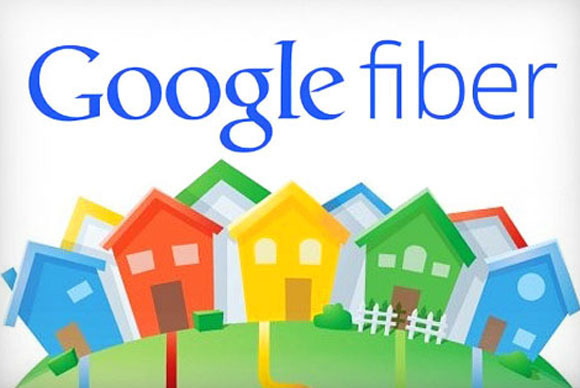 It is not exactly new news, but Google Fiber, which hoped to jolt the Internet access business with its signature $70 per month, 1 gig service, has hit the wall in Kansas City. I have been involved in the cable TV industry for a long time and can safely say that it is exceedingly complex. The vast majority of cable operator employees do things like installations and customer service, which is really outside of Google's core competency. The packaging of programming involves business relationships with a handful of key suppliers (e.g., Disney, Comcast/NBC Universal, Fox, Discovery, CBS, AMC, A&E Networks) for whom there are typically no good substitutes. The business structure of the industry developed as a local monopoly (via exclusive franchises granted community-by-community). The early cable technology was very one-size fits all, not easily addressable to an individual house, which led to the big "basic cable" bundle. Despite all its assets, Google couldn't remake the television programmer-operator relationship with its small scale. As an Internet access business, at $70 per month, it was simply a lot more expensive and powerful than a typical cable Internet service and naturally appealed to well-heeled early adopters, despite sincere efforts by Google to sell the benefits of high speed interest to less-well-off people. The analogy that comes to mind is selling higher-priced organic food to people who cannot afford it without sacrificing something else that they already buy -- not easy. 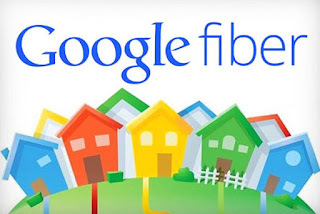 Google Fiber never made it to NYC, I would have liked to try it.